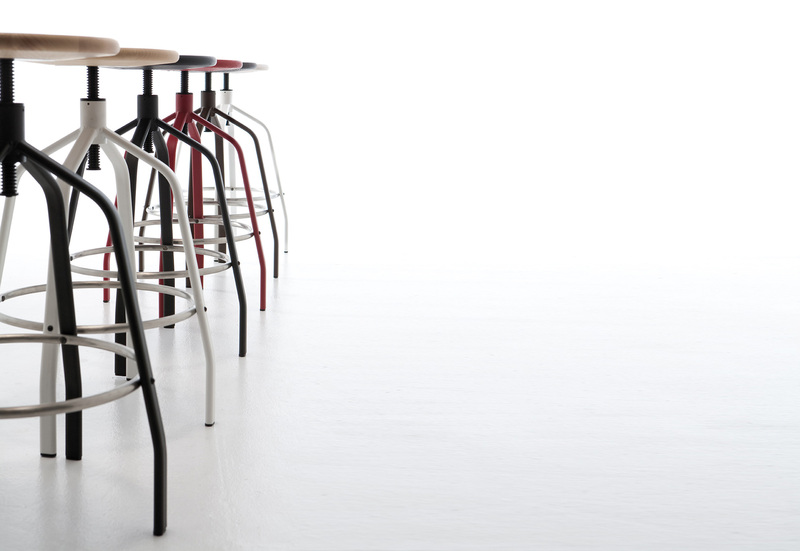 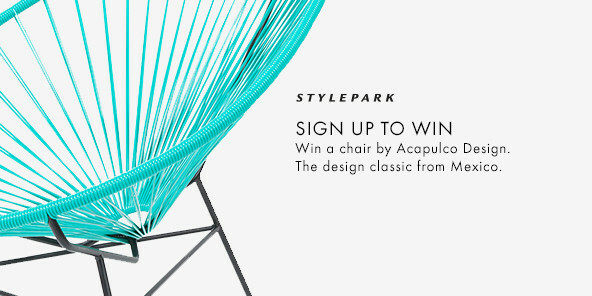 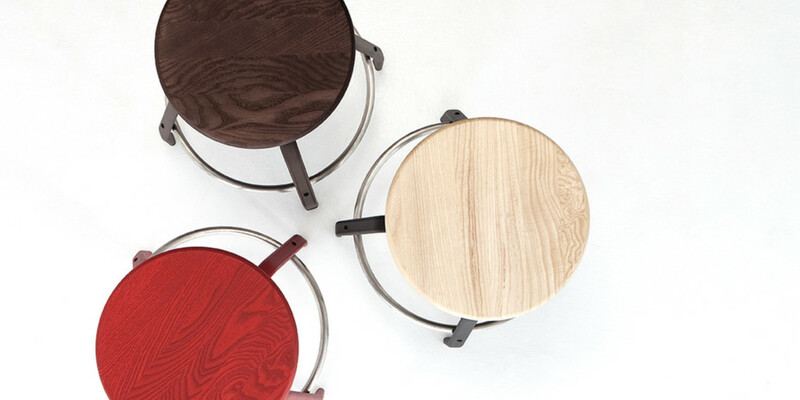 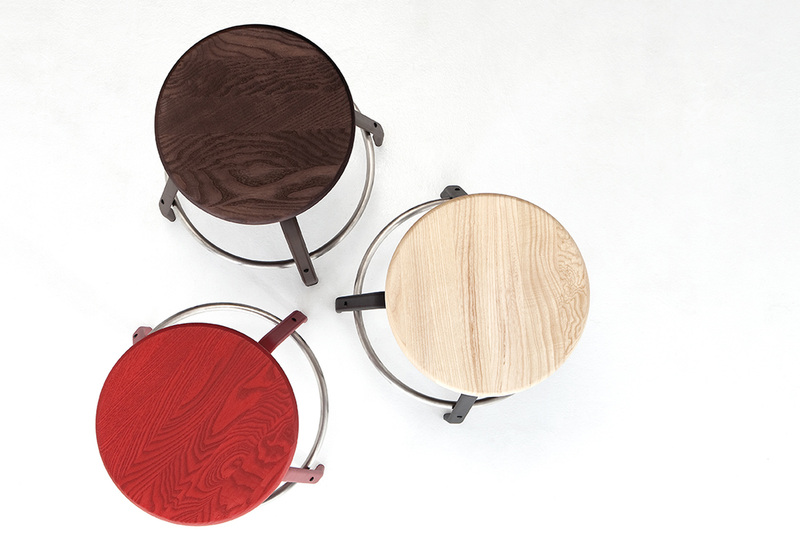 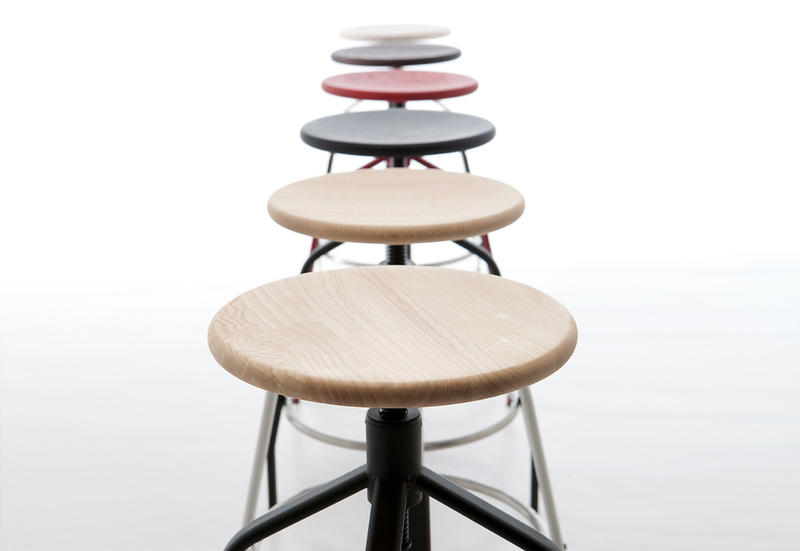 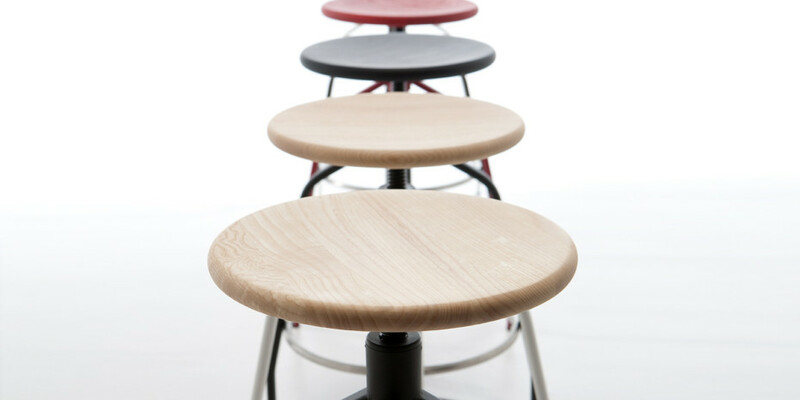 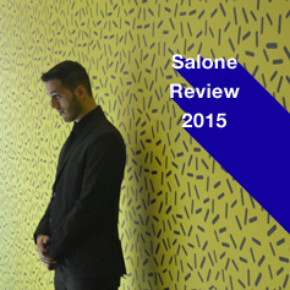 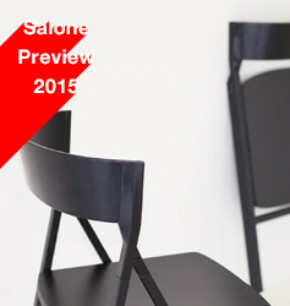 VITO traces the concept of a timeless and thousand-uses stool: work, leisure, community, home. 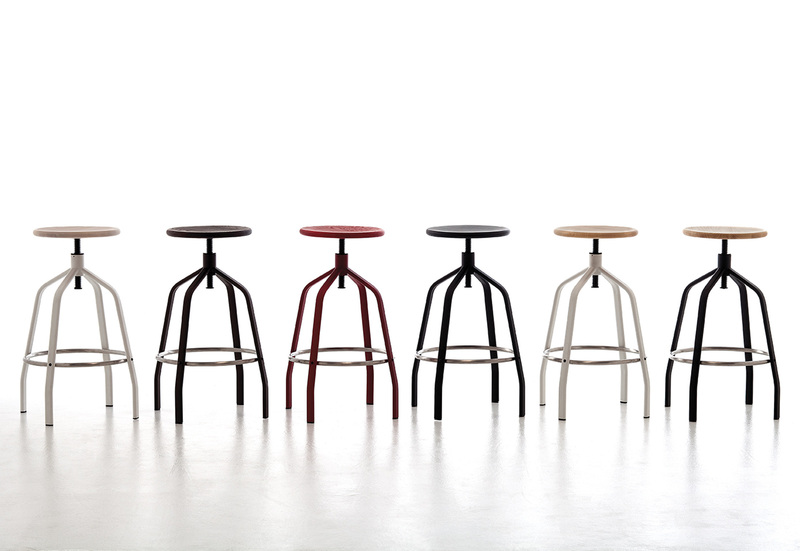 The simple and rigorous design expresses the rationality of the ultimate stool, with all its usability, robustness and simplicity. 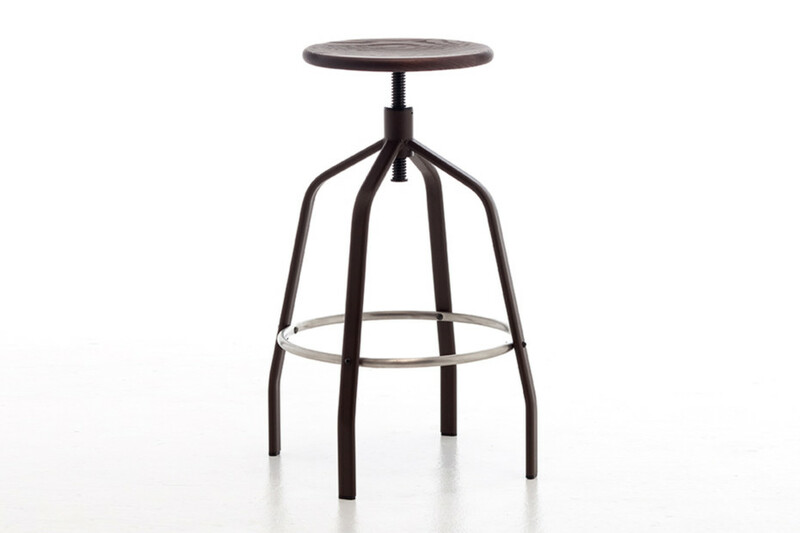 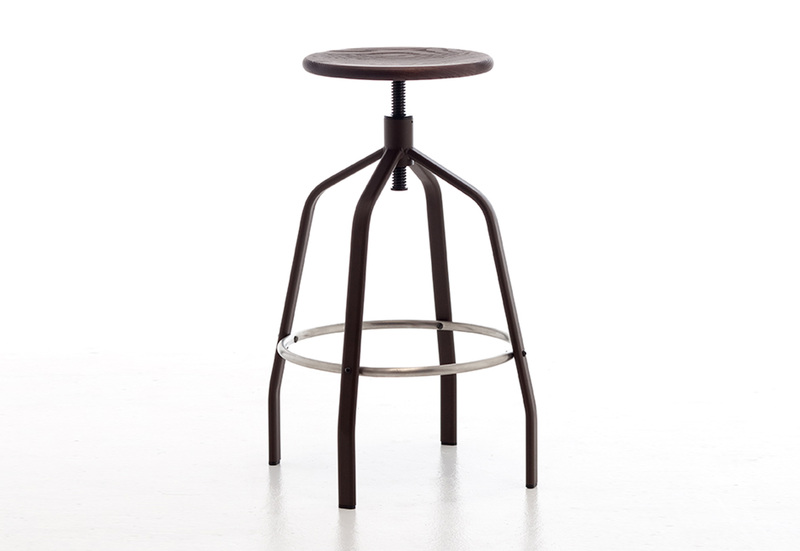 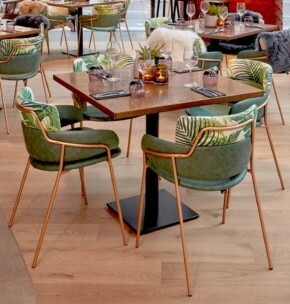 The stool has a metal frame and a solid ashwood seat. The round footrest, made of stainless steel, ensures a good solidity and resistance to use, while the central screw allows to adjust it to the desired height. 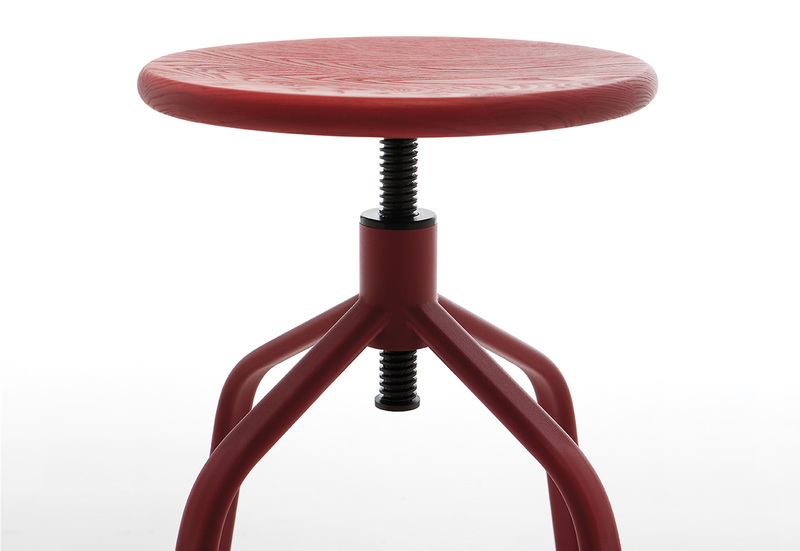 Stool with painted steel frame, stainless steel footrest and solid ash seat. 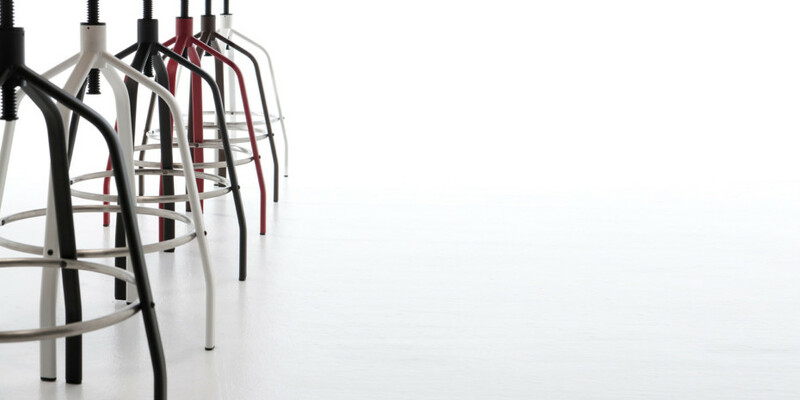 adjustable height (h65-h75). 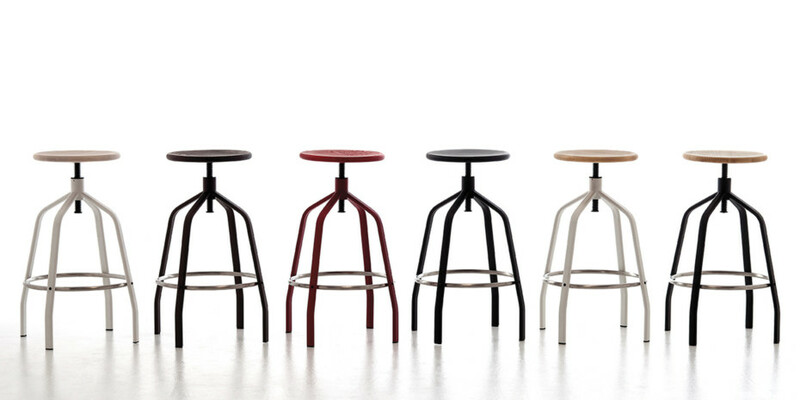 Vito traces the concept of a stool thousand uses: work, free time, collectivity, home.The design is simple, rigorous and functional, VITO is a review of a timeless object, suitable for a young and dynamic ambience.